Jason Dodge has some awesome news fans!! The first single “I Can’t Stop” from Jason’s new album “Always” has been released on iTunes! Previously heard as a acoustic studio jam in promo form, the catchy tune has been fully arranged and produced and is hard to get out of your head once you’ve heard it. Fans will also be excited to hear that Jason has recently filmed the official video for the song, directed by Michael Bloom of Solaris Entertainment in Las Vegas, NV. The fun video was premiered during his recent CD release party in Toronto at Elmocambo. Check out “I Can’t Stop” by Jason Dodge today on iTunes – and stay tuned for release of the video on iTunes shortly also. This week marked the next step in Jason Dodge’s musical journey with the official announcement of the impending release of his album “Always” to be marked at a CD release show at the legendary venue “El-Mocambo” in Toronto on September 26th, 2014. “I simply can’t put into words how incredible it is to have the opportunity to share my new music with everyone from the same stage as so many legends in music have done”, said Dodge, “it blows my mind to think the Stones, U2, Stevie Ray Vaughn, Duran Duran, and so many other big names have played there!”. According to Dodge’s website, a number of talented musicians will join him on stage at El-Mocambo, many of whom contributed to the recording of the album over the past year, including Bob McAlpine (guitar), Mike Gresko (bass), Donn Dixon (drums), Steve McDonald (saxophone), Tess Crowther (cello), and Dan and Thom Speck (backup vocals). 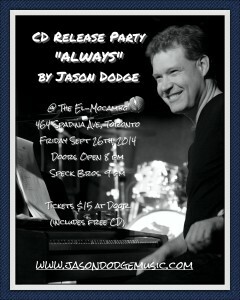 Apparently tickets for the show are only available at the door for $15 and guests will receive a free Jason Dodge CD and copies of “Always” will be available ahead of the scheduled iTunes release date in October. Doors open at 8 pm, and special guests the Speck Bros (Dan and Thom Speck) will open the show at 9 pm. Also set to preview at the show is Jason’s newest video – “I Can’t Stop” directed by Michael Bloom of Solaris Entertainment in Las Vegas. “I just can’t wait to share this night with everyone soon”, says Jason. 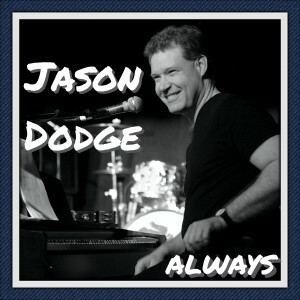 This week marks the completion of a musical journey for Jason Dodge – he and his musical friends have completed recording for his sophomore album “Always” due to be released later this year. “This was a wonderful experience for me and my musical development”, says Jason, “I can’t wait to share with others all the fulfillment this music has brought to those involved”. The final recording session on Thursday May 8th, just two days after Dodge’s birthday, including laying down backup vocals with friends the Speck Bros (Dan and Thom Speck) – two talented musical brothers from Jason’s hometown of Forest on several of the album’s tracks. Stay tuned for more news on the upcoming album release and future shows. Jason Dodge announced today that he is scheduled to begin recording in studio again later this month! Just one year after the release of his debut album, “Life Between Pings”, the Toronto singer/songwriter has put together yet another collection of energetic and emotional original material to share with listeners. The title track “Always” reflects his personal and professional experiences of loss – Dodge promises it will be a song that will touch many in a very personal way. Jason Dodge Playing at Weekend to End Women’s Cancer Event! 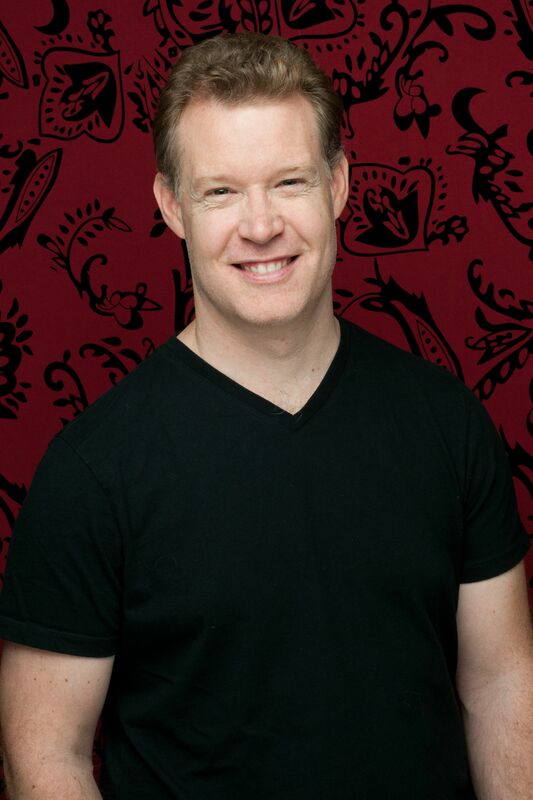 Very exciting news – Jason Dodge will be performing for the 3500+ walkers and staff at the Shopper’s Drug Mart Weekend to End Women’s Cancer in Toronto benefitting Princess Margaret Cancer Centre in Toronto on September 7th, 2013. The outdoor concert will be a first for Dodge – and he is certainly looking forward to the show. Reports suggest that Jason will be joined by a band to perform a collection of original and cover tunes at the lunch station during the event. Dodge’s debut album – “Life Between Pings” will be on sale during the event – with profits going to support the weekend event. Jason Dodge Rocks Revival with Video Release Party! Last evening saw Jason Dodge release two new videos at his official video release party for his recently released debut album “Life Between Pings”. Playing to a packed house at Revival Bar on College St. in Toronto – Jason delivered an awesome performance that included new arrangements of several numbers including the title track from the album. Toronto singer/songwriter Raina Krangle opened the show will an inspired original set that featured Jason on several numbers on piano, backup vocals and acoustic percussion that included a cover of Serena Ryder’s duet “Please Baby Please” – a choice inspired by her recent concert in Toronto (that Jason apparently attended). 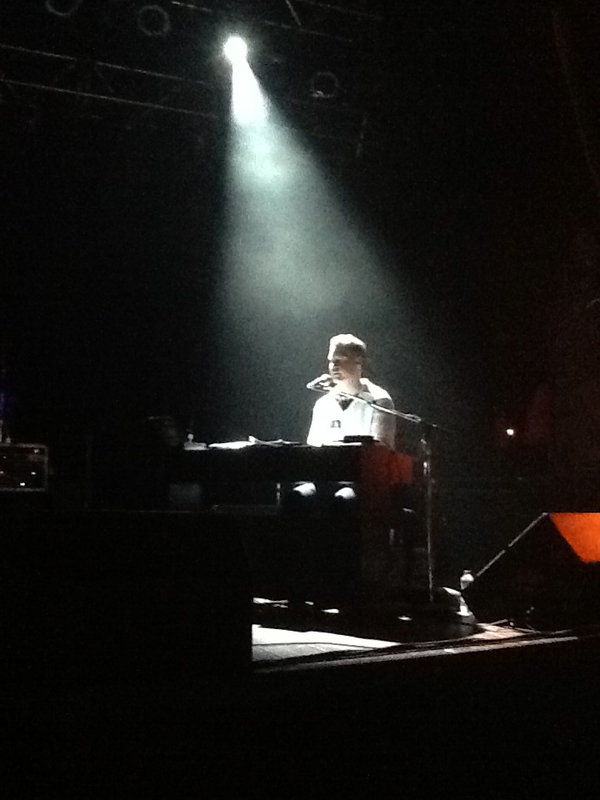 Jason followed with an on-stage debut solo set including an inspired instrumental (A Song) to open, a dedication to a patient (It’s So Hard to Say Goodbye) and a touching performance of his pop ballad “You’ll Never Know” supported by Marcus Ali on saxophone. The video release portion of the show featured movie theatre style HD video showings of his two new videos – “In the Air Tonight” (an absolutely awesome cover version of the Phil Collins classic with a full horn section and backup singer line) and “Going My Own Way” (an original pop hit by Dodge) – introduced by the artist himself and his video producer David Ward. After the video showing Jason took time to mingle with the crowd and sign fans’ albums and shirts from the show before suiting up for another set – this time with his incredible band including Bob McAlpine on guitar, Don Dixon on drums, Marcus Ali on saxophone, Andrew Stewart on bass, and David Ward on backup vocals. 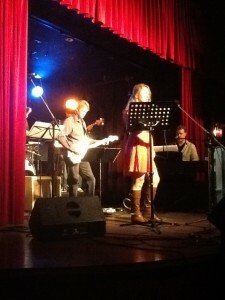 Raina Krangle joined the band for Jason’s original duet “Do You Remember” – previously performed with his daughter Olivia. The set saw a couple new covers performed and the encore numbers absolutely brought the house down – concluding with a surprise reggae arrangement of “In the Air Tonight” that had fans dancing along with Dodge. 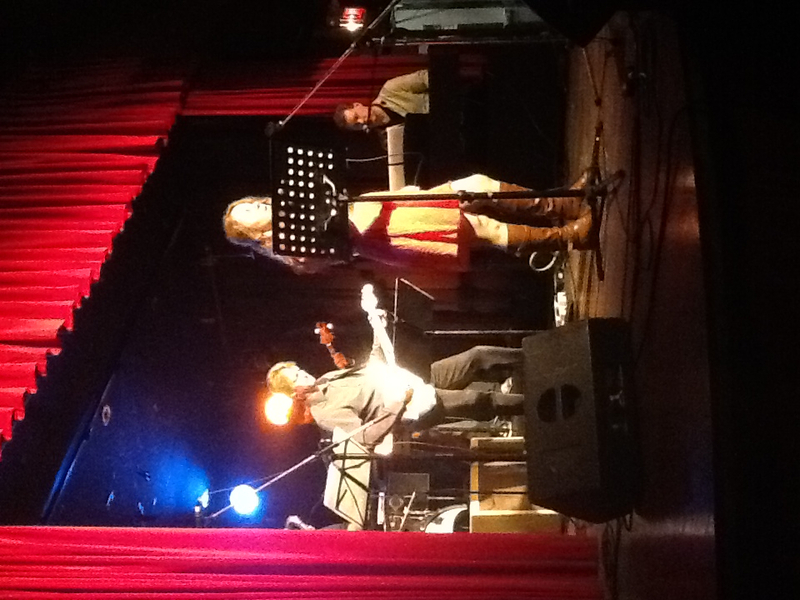 By all accounts the evening was a spectacular success – and Jason is looking forward to planning more shows soon to continue sharing his music. GO CHECK OUT his newly released videos on his updated YouTube channel (www.youtube.com/channel/UCeBmHSHb72Frz6EHsjwFj5Q)! This week saw the debut of Jason Dodge on FM radio at Radio Humber at 96.9 FM. Jason was featured on the show “Unsigned” – which highlights local indie artists and brings them exposure to listeners of the college radio station. Interviewed by Monica Mehmi – a college student at Humber – Jason shared his music and personal stories with the radio audience in a candid and intimate way that brought keen insight to listeners. The station played over half of the songs from the album during the feature giving the audience a fair preview of his recently released debut album “Life Between Pings”. VIDEO RELEASE PARTY APRIL 13th!!! Exciting news – Jason Dodge is holding his first official video release party on April 13th, 2013 at the Stone Lounge at Revival Bar (783 College St.) in Toronto!! The highlight of the evening will be the official release of 2 NEW Jason Dodge videos following on the official release of his first video “You’ll Never Know” that can be seen on YouTube or Reverbnation. So mark this date on your calendar now – its one you won’t want to miss. Doors open at 5 pm, The Opening Act at 6 pm, and JD scheduled for 7 pm. Tickets are $10 at the door and include a free copy of “Life Between Pings”. JD Needs Your Votes to Get to Round Two this WEEK!! CBC Music has launched a nationwide contest to help choose Canada’s next great musical act. Jason Dodge is an official participant in the contest – and needs your vote daily from February 18th to 24th at http://r3.ca/0YJQ to move past the first round!! 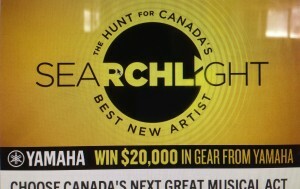 “Don’t miss your chance to weigh in on who should be declared winner of CBC’s Searchlight competition! Discover new artists in your community, and help one lucky act win career-boosting prizes. The winning artist will be featured in a CBC Music video session, paid to perform at a high-profile music showcase in Toronto, and will receive $20,000 in music equipment courtesy of Yamaha Canada Music. You can vote for your favorite artist once per day. Round one of voting ends Feb. 24, 2013 at 11:59 p.m. ET. The Top 20 acts will be revealed on Feb. 25, 2013 at 9pm ET. 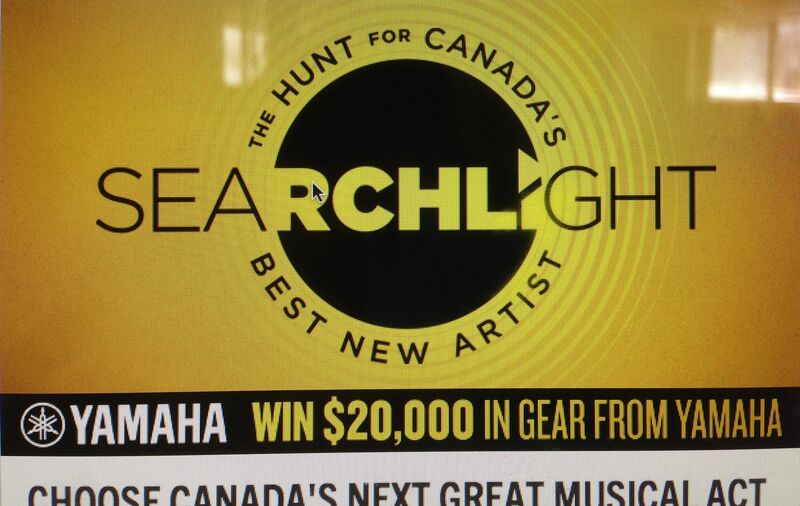 * Once you’ve voted, enter for a chance to win $1000 in gear for yourself at cbcmusic.ca/gear. *Top 10 for PEI, Yukon, and Quebec City ; Top 5 for Nunavut and Northwest Territories on this date. See our full contest rules and regulations.